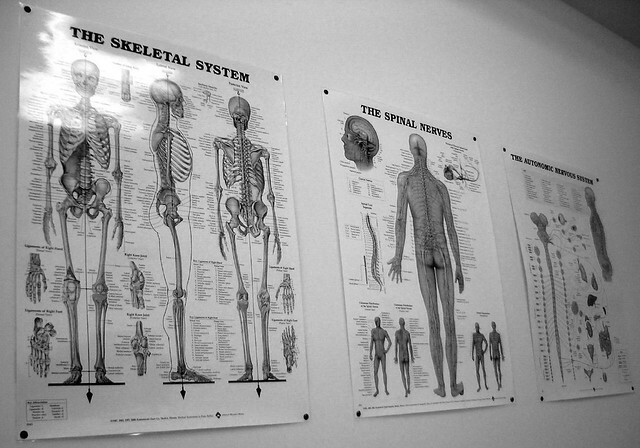 chiropractic | Flickr - Photo Sharing! It really can't be pointed out enough, but there is zero medical evidence that Chiropractic does anything. Worse than then, there is no real science behind it either. It's a fraud from top to bottom.